Growing up, most of us have heard our grandmother and mother talk about their time tested skin care tips. Though most of these may seem obsolete to you, their advice is not always outdated. 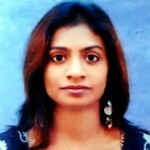 Indian women have always prided themselves on the use of natural products. And one of the most common natural ingredients used almost in all parts of India is sandalwood. The aromatic sandalwood has been acknowledged as the best skin care expert, and for good reason. Sandalwood treats acne, dry skin, dull and ageing skin. It removes tanning, cures skin itching and detoxifies the skin. Sandalwood also has powerful anti-ageing benefits and antioxidants. 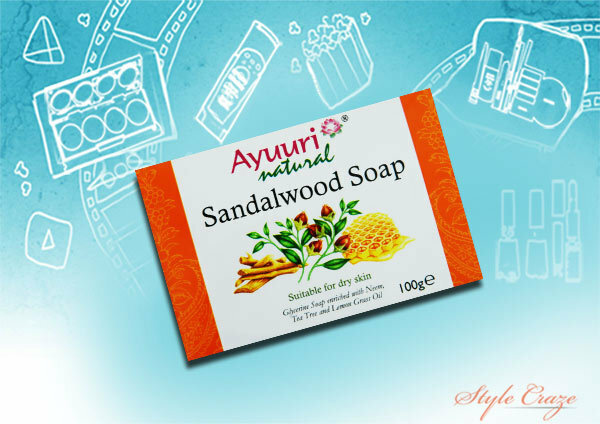 Here are the 10 best sandalwood soap brands that have incorporated these benefits of sandalwood to promote younger looking skin. 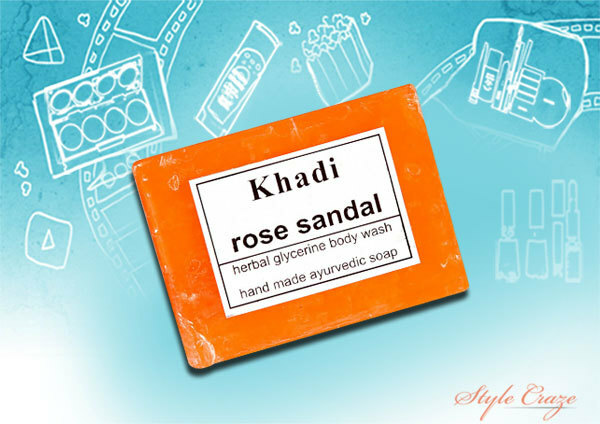 This is a refreshingly fragrant soap that contains rose, strawberry, mojri, glycerine and sandal. All ingredients work together beautifully to give relief from itchy and dry skin, acne and skin infections. Skin feels fresh and moisturized for hours after its use. Dainty, delicate and fragrant, this soap is highly skin friendly. It is safe for all skin types and has immense moisturizing and cleansing qualities. 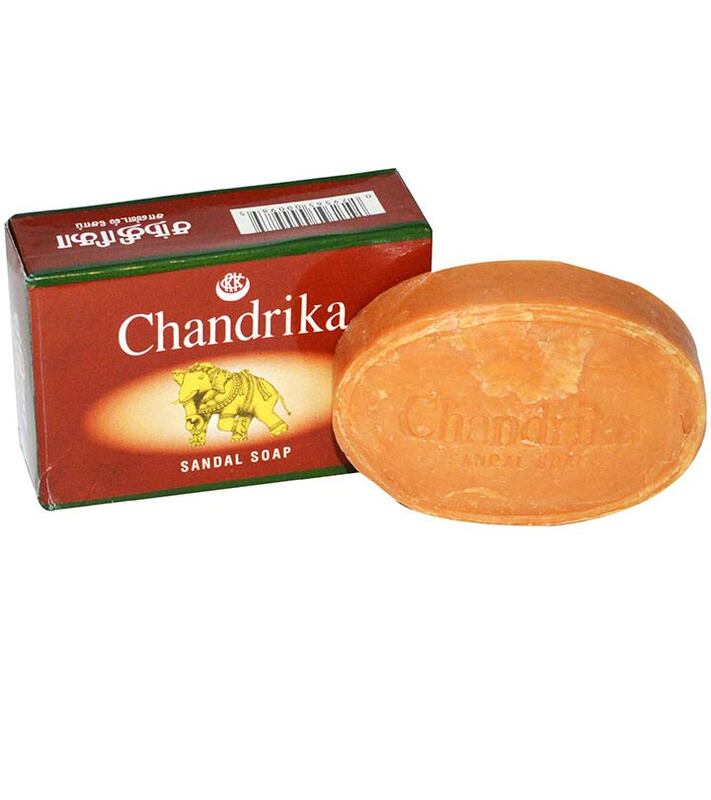 The soap is an entirely ayurvedic product. It is composed of seven essential oils, all naturally extracted (Orange, Peppermint, Palmarosa, Cinnamon Leaf, Wild Ginger, Sandalwood & Lime Peel). The greatest USP of this soap is that it is not tested on animals and is free from animal fats, making it a 100% vegetarian soap. This sandal soap is aromatic and refreshing. It also has glycerine that will leave your skin feeling softer. It imbibes all benefits of sandalwood. 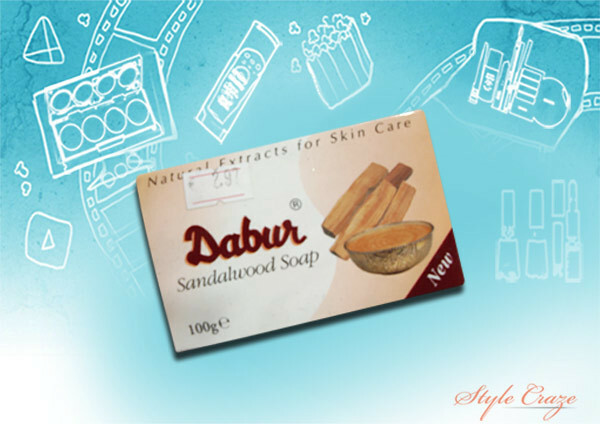 As the name suggests, this soap is indeed top notch and delivers all benefits of sandalwood to the user. Your skin feels rejuvenated and thrives with the use of the natural ingredient. The soap targets dry skin with Oils of Sandalwood and Jojoba with soothing Honey. 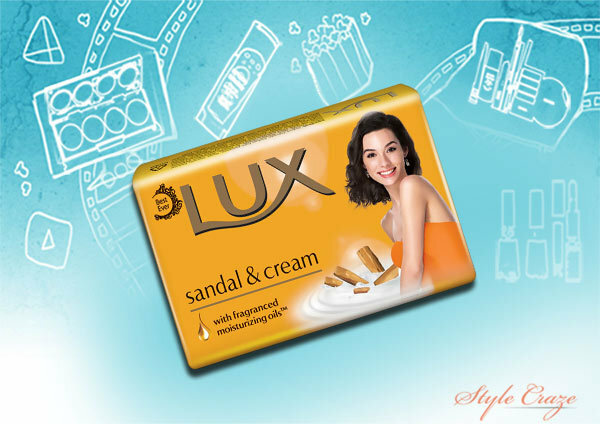 It reduces skin irritation and itchiness caused by dryness and gives it a smooth texture. With a shelf life of two years, this soap has strong anti-bacterial properties. It has no artificial colors or animal fat. 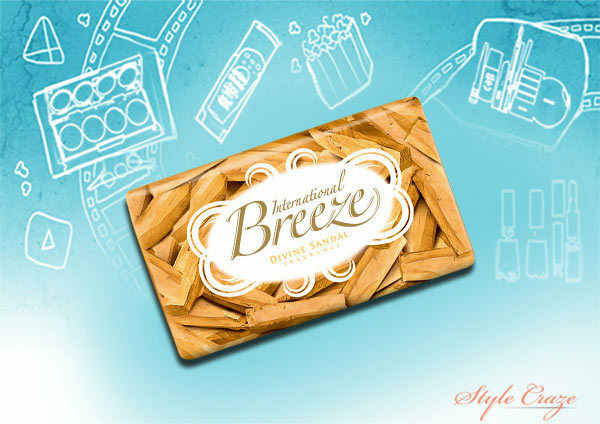 It leaves skin smooth and moisturized and combats body odour. 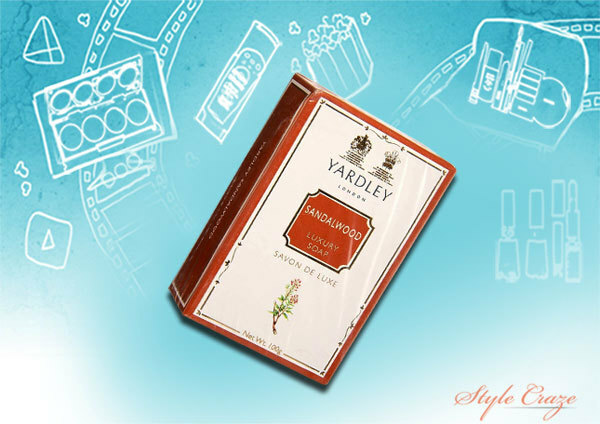 This is a triple milled soap and like all Yardley products, it gives the user a luxurious feel. This soap promise suppleness, glow and fragrance and that is exactly what it delivers. The sandalwood provides anti-bacterial, de-odorizing and cleansing properties. The cream gives you that extra moisturization and softness. 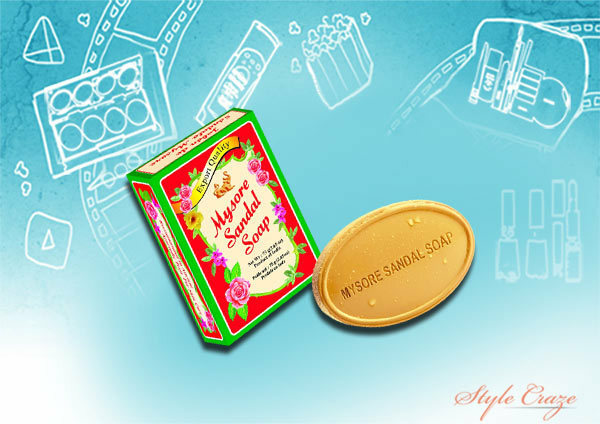 With its four different types of sandal soaps, mysore sandalwood soaps are at the top right now. 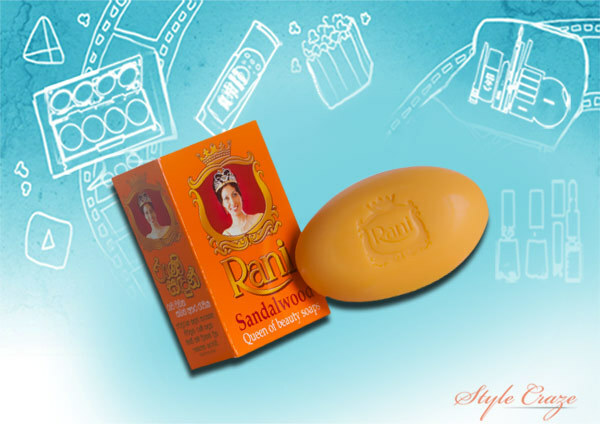 These soaps are prepared with genuinely processed sandalwood oil and have been around for over thirty years. 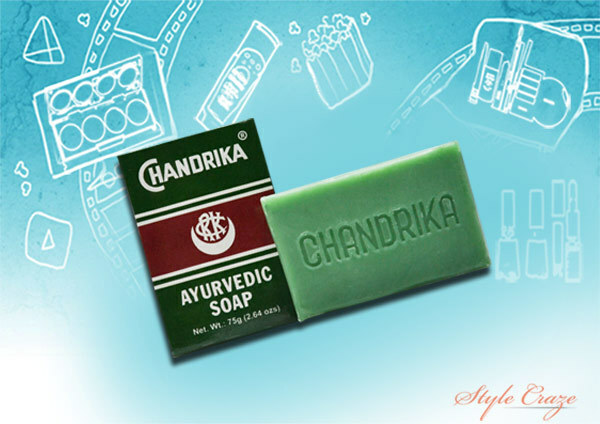 These were the top 10 picks in sandalwood soaps. 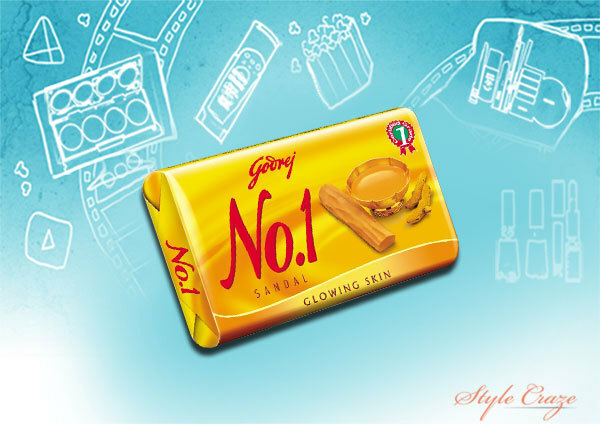 Do tell us if you’ve tried any, and which one is your favorite.